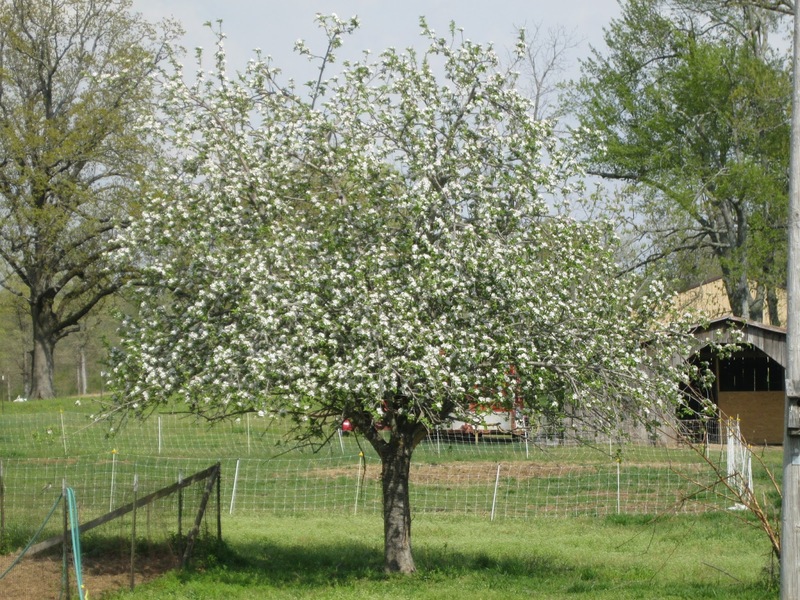 At our new homestead, we have an old standard size apple tree. What a blessing! That tree was one of the many reasons I really liked this place when we started looking for a new homestead. Apple harvest time has come. We have harvested 150 pounds of apples. I got 18 quarts of apple pie filling, 8 1/2 pints of apple jelly, 14 pints of apple butter, 24 pints of apple sauce, and a couple of gallons of dried apples. Our first hatch from the incubator! We didn't get as many as I'd hoped. Decided that the temperature wasn't high enough causing the chicks to delay piping from the shell. It was a test hatch anyways. Getting ready to put another small batch in the incubator either today or tomorrow. This years Tour de Fleece is coming to an end. I was able to spin almost every day:) I got quite a bit spun. I learned that it is very possible to spindle spin enough for a sweater in a months time and that the mohair I have in my stash is not something I want to spin. I had great fun and really enjoyed seeing other spinners works. I spun a total of 860 yards of two ply yarn. After two months of no significant rain, we got nearly an inch of rain last night in about an hours worth of time. The garden is happy! Took some pics of the garden today. Picked a couple of zucchini squash for tomorrows lunch. Sam the pony helped us gather more hay for mulching the garden. Used the utility trailer behind the forecart so that we could gather more hay with less trips. Sam had no trouble pulling the load. However, he did have to use some effort to hold it back when we were parked on not so level ground. I really wish that Pioneer had put brakes on the pony sized forecart for this very reason. Sam could pull that weight just fine, but it was a bit of a strain for him to keep it either from running him over or pulling him downhill. Brakes would have helped him in those situations. Dug Yukon Gold potatoes from the garden. Yum! Welcome to my blog. 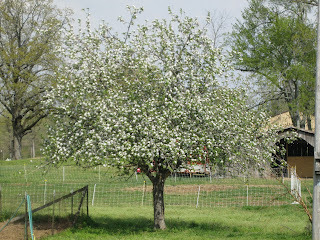 I hope you enjoy my blog posts and my adventure in homestead life and the journey it leads our little farm.